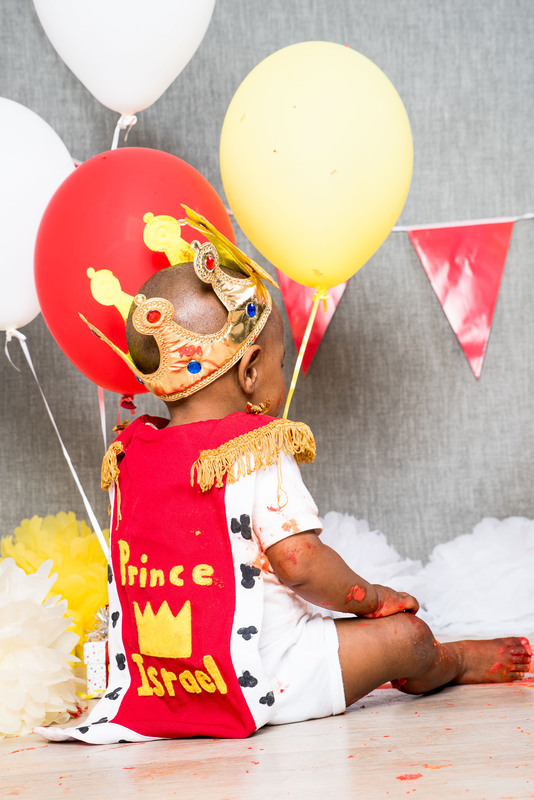 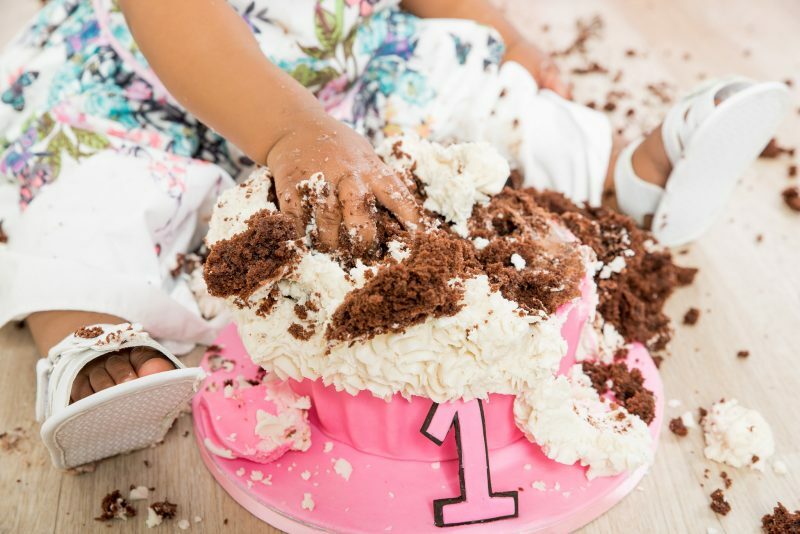 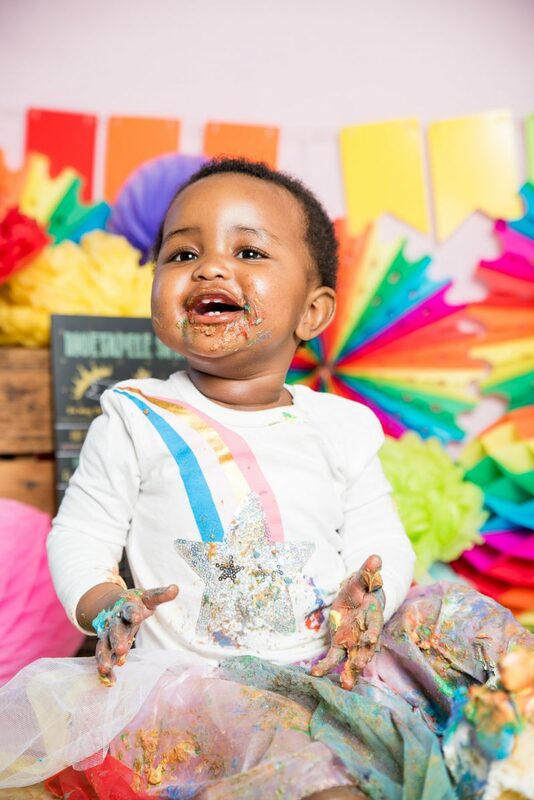 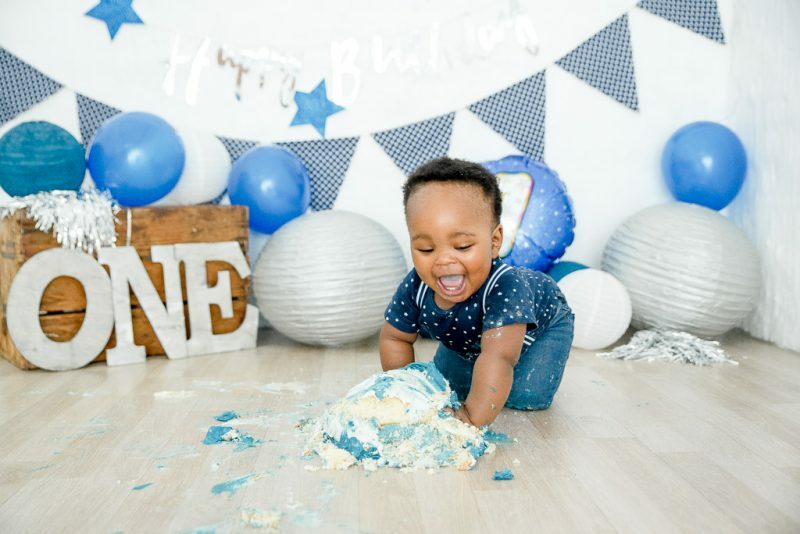 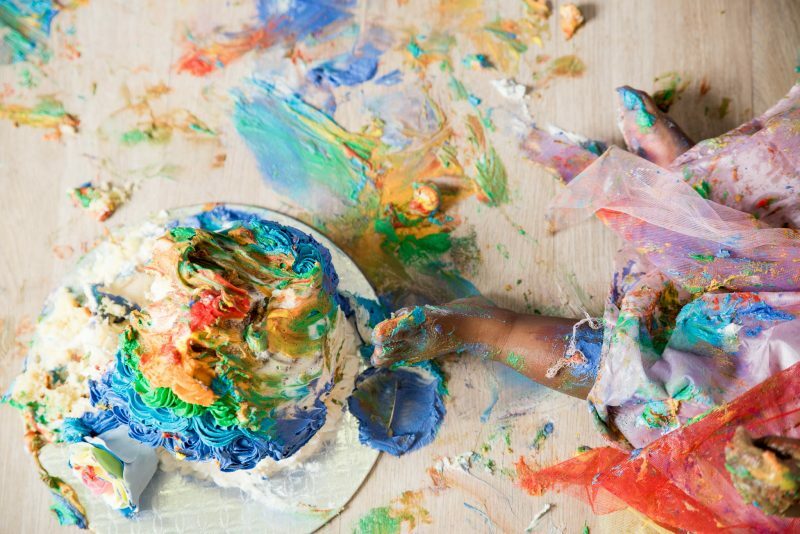 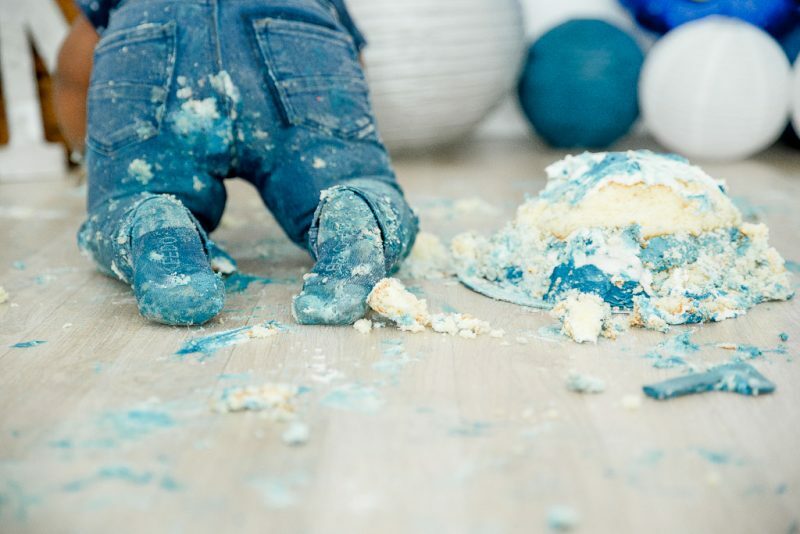 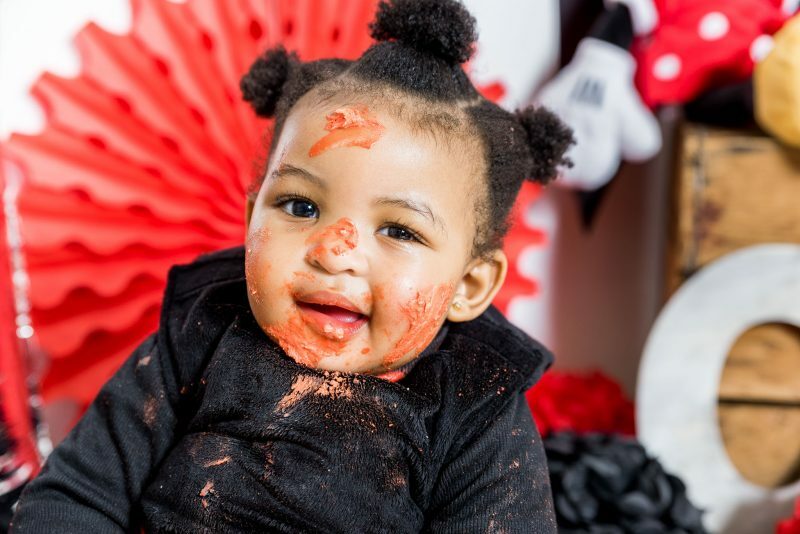 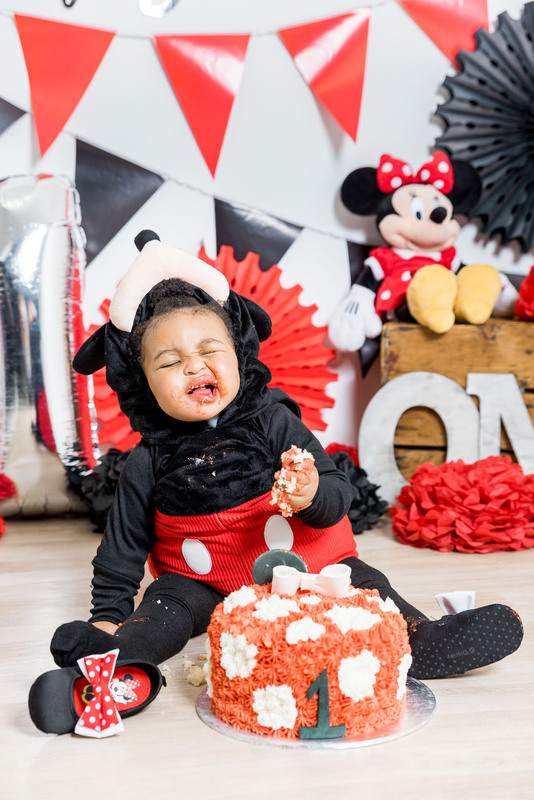 No first birthday party is complete without a crazy cake smash for your little one. 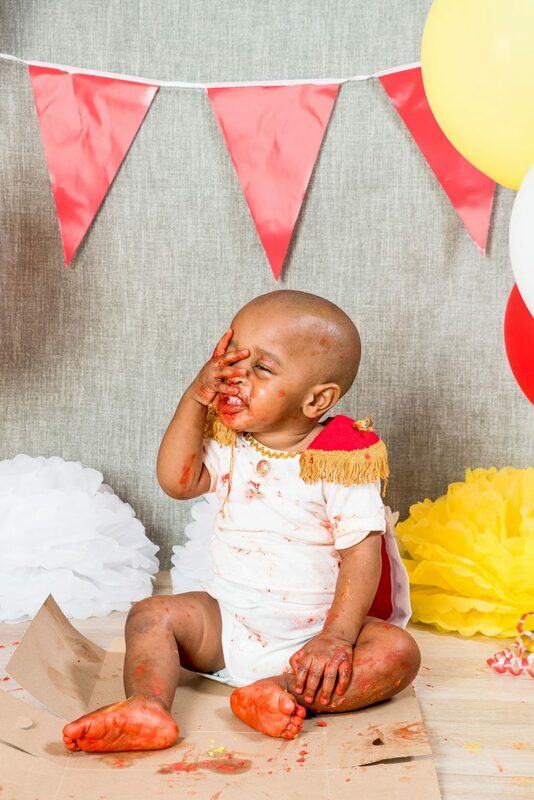 The messier, the better! 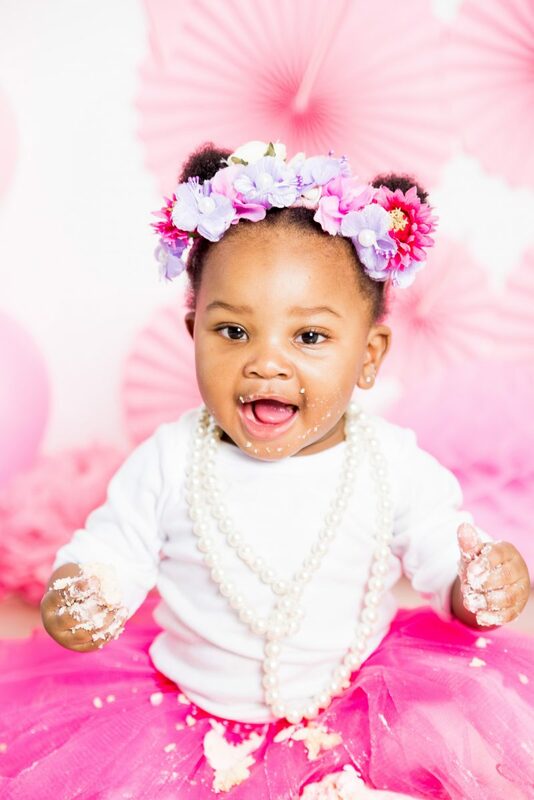 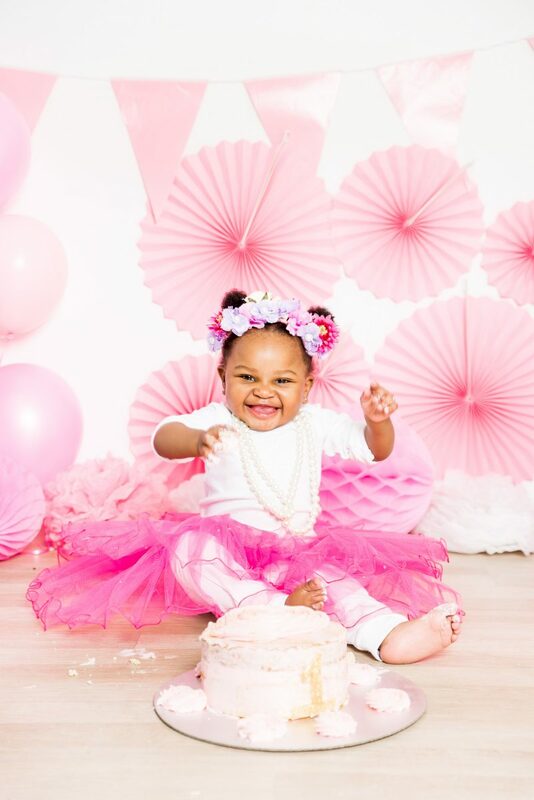 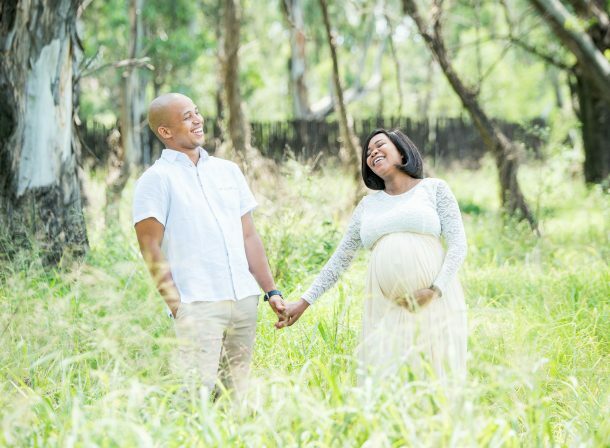 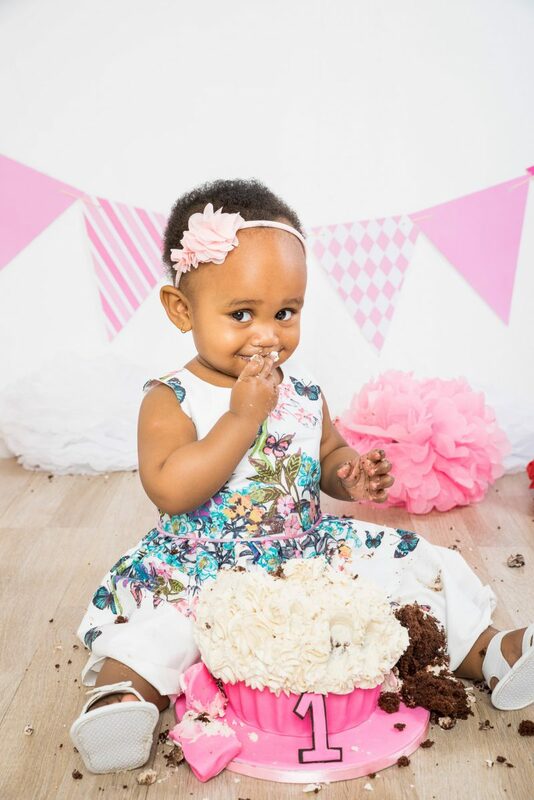 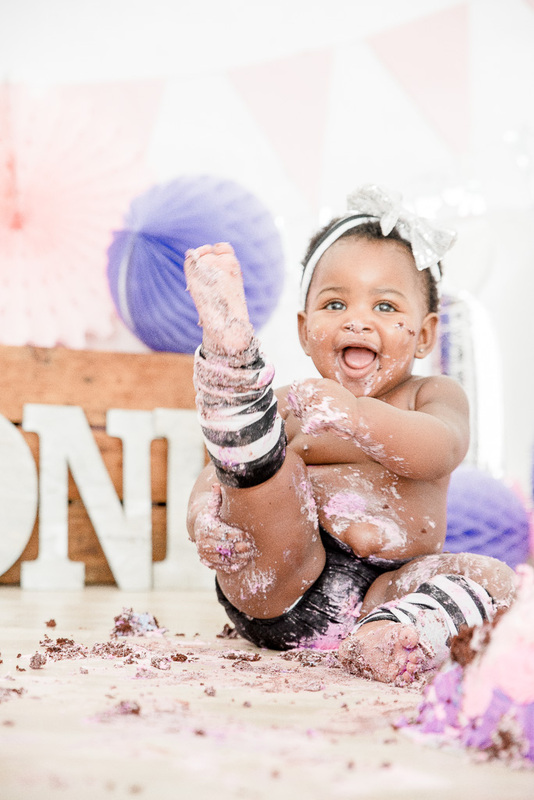 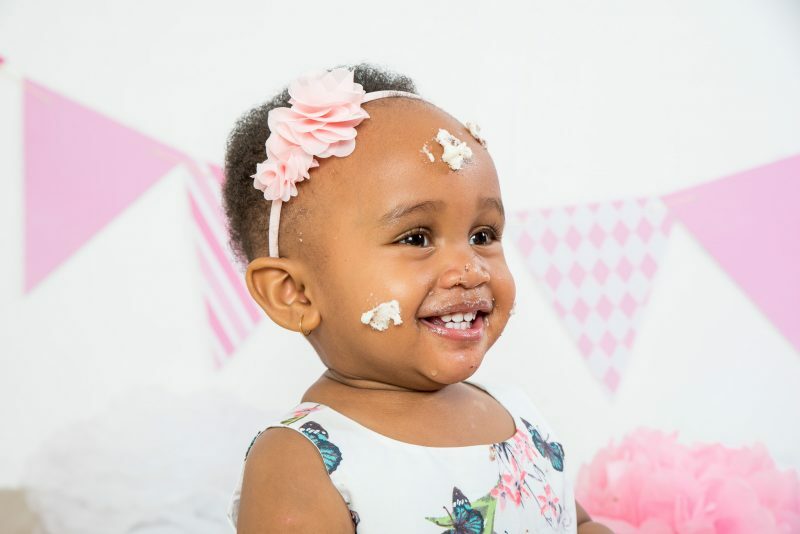 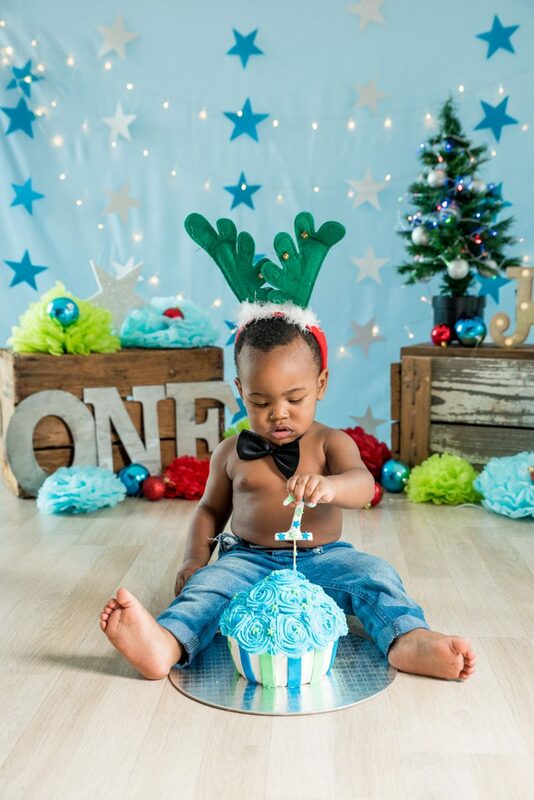 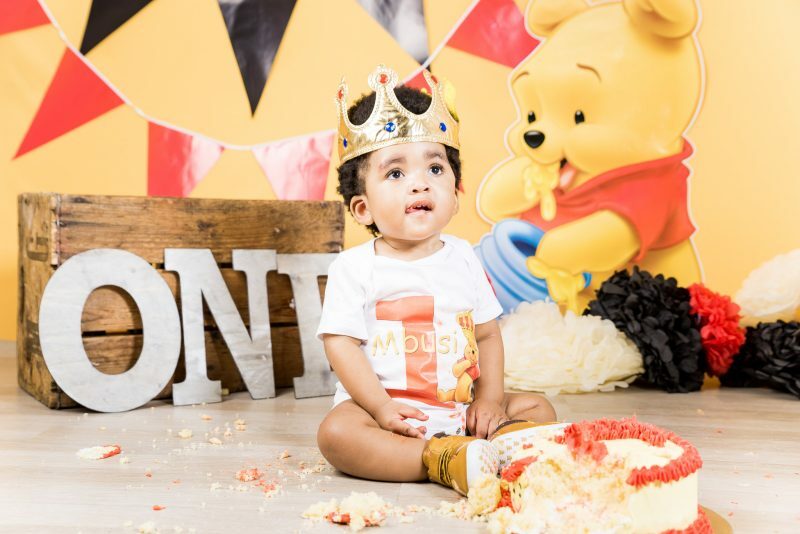 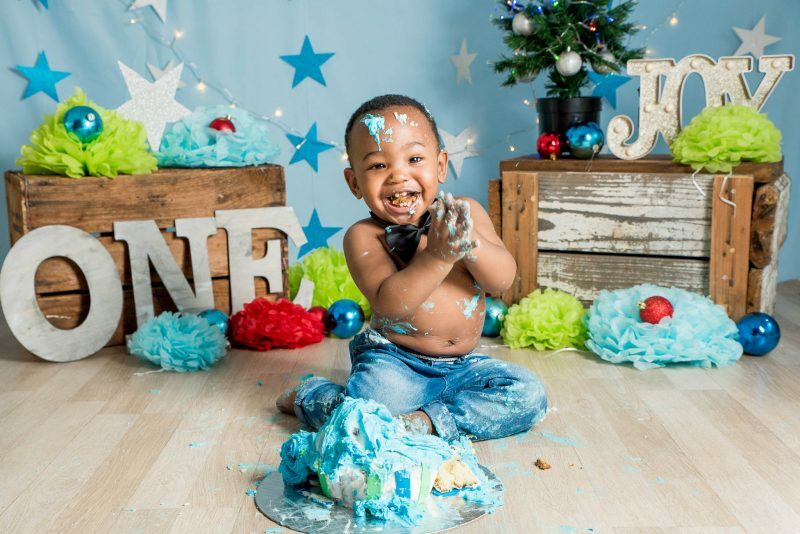 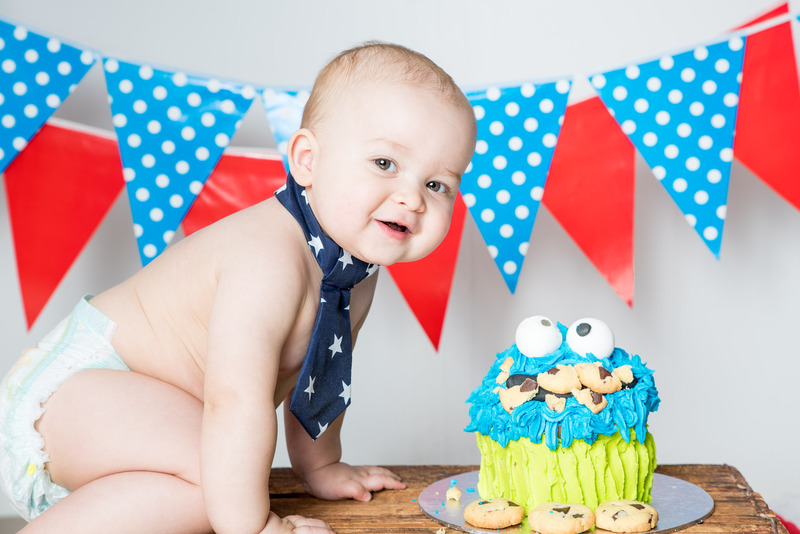 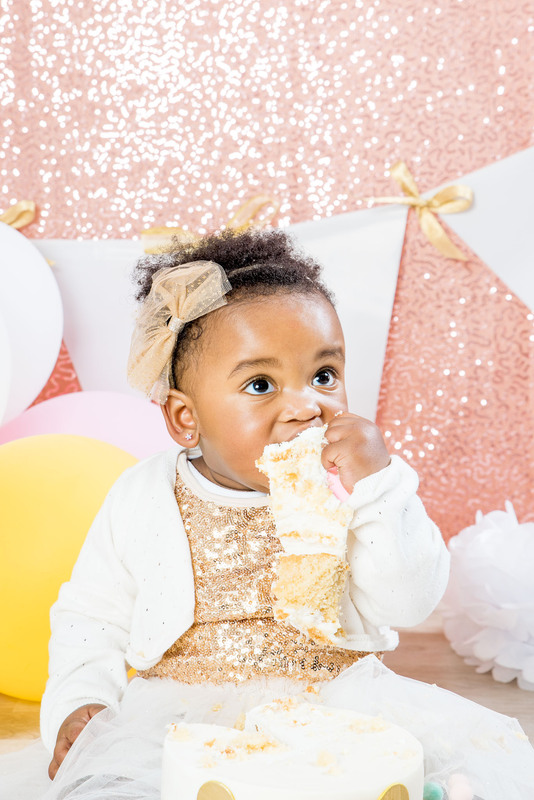 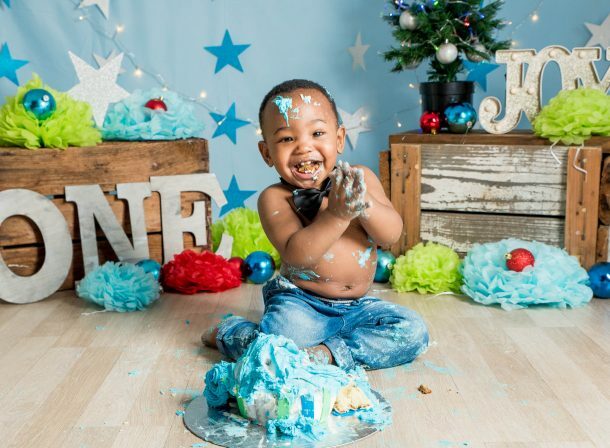 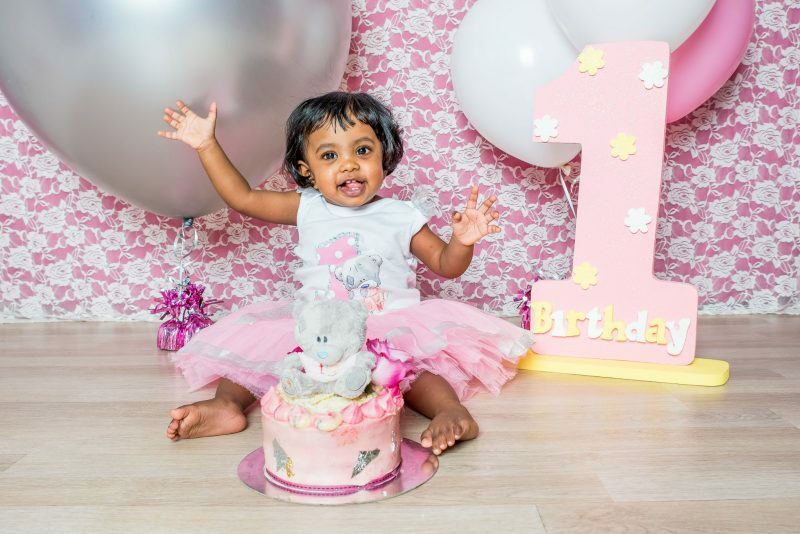 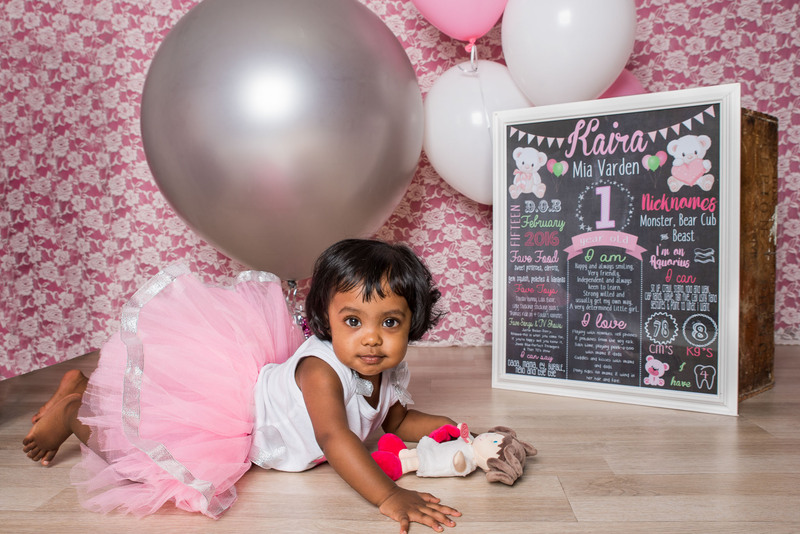 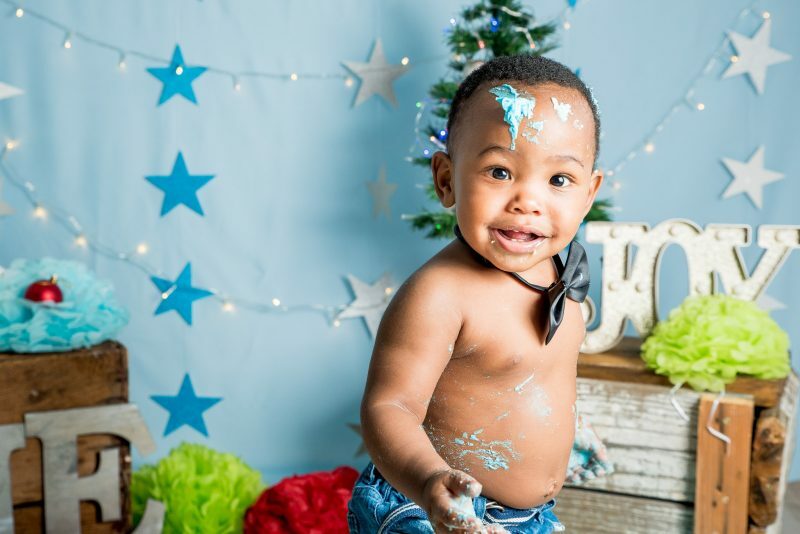 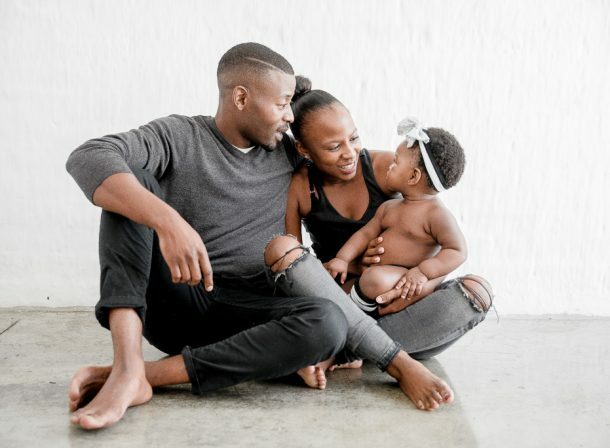 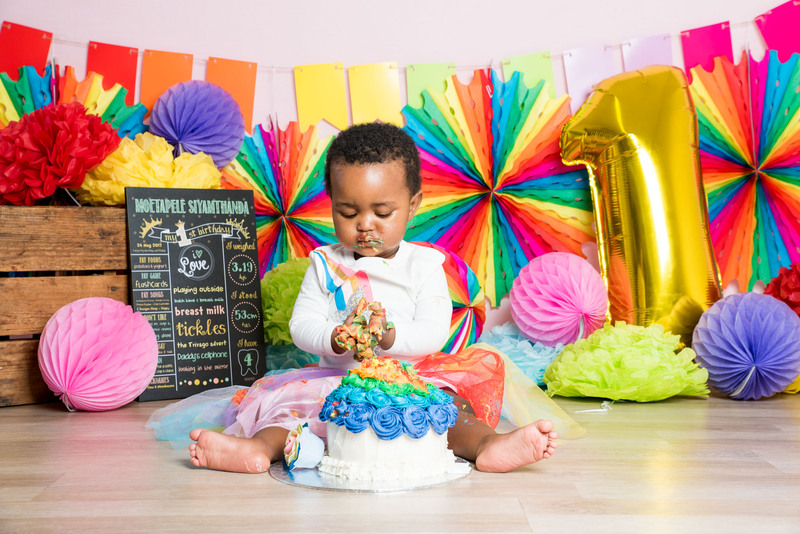 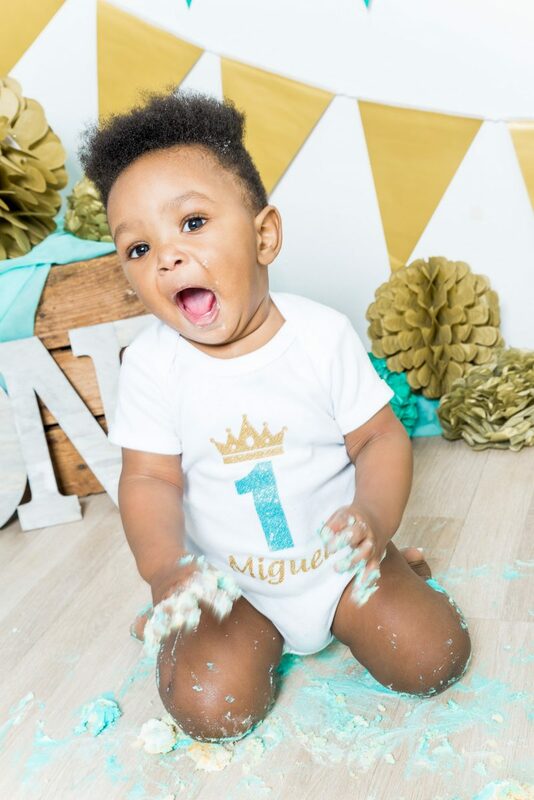 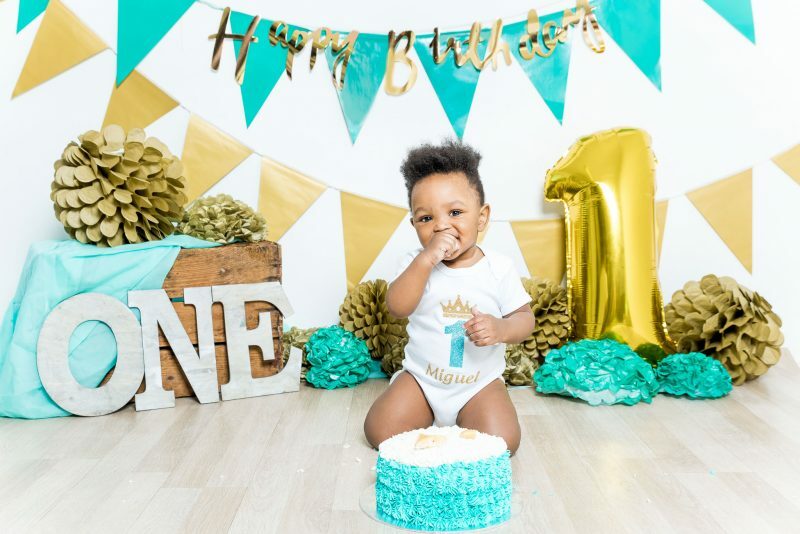 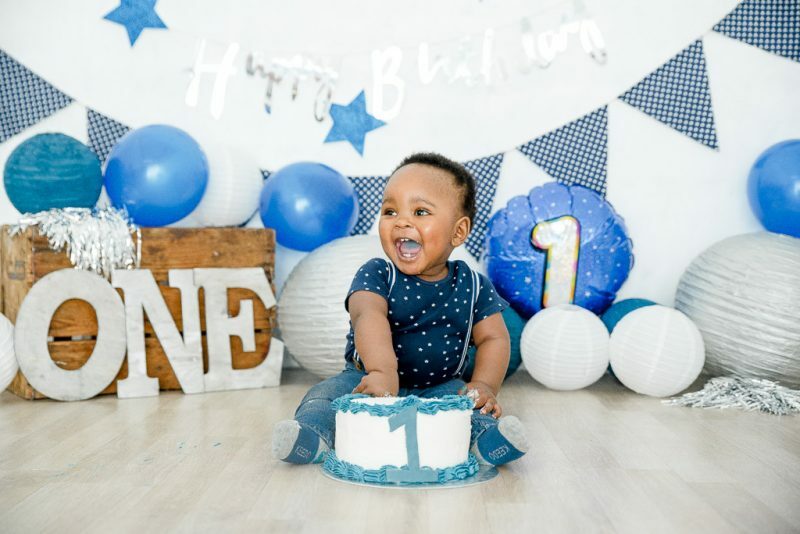 Give your baby their first taste of cake on camera with a fun, professional photo shoot. 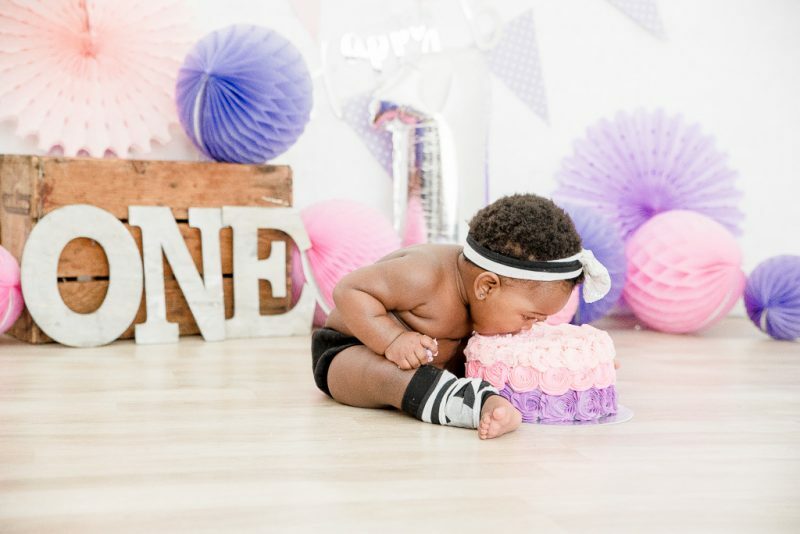 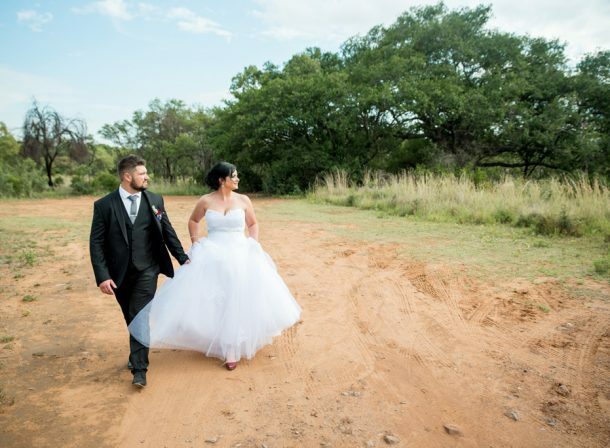 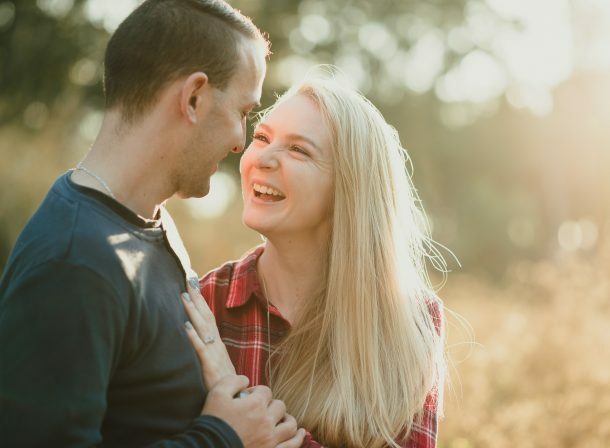 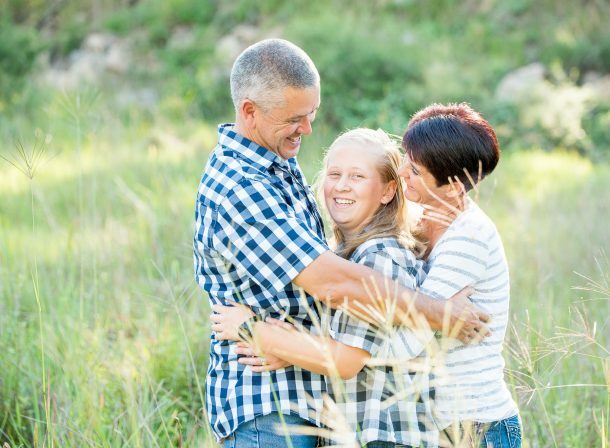 Who wouldn’t want those adorable cake moments pictured forever? 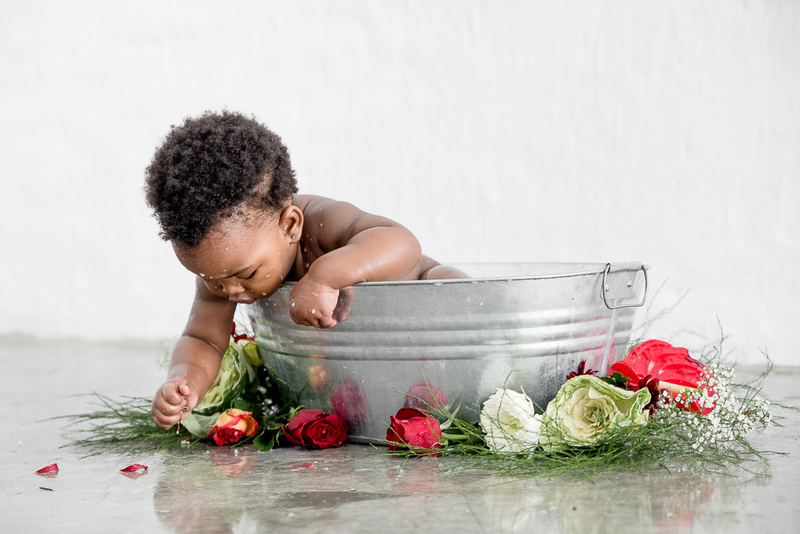 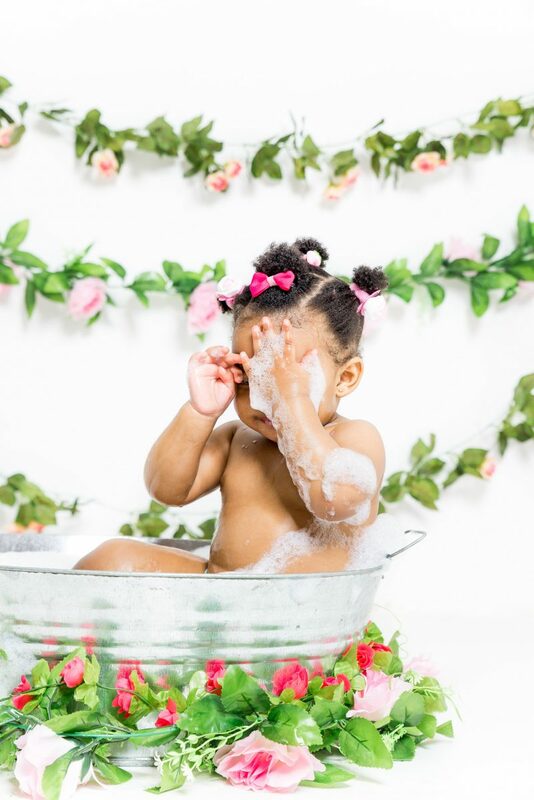 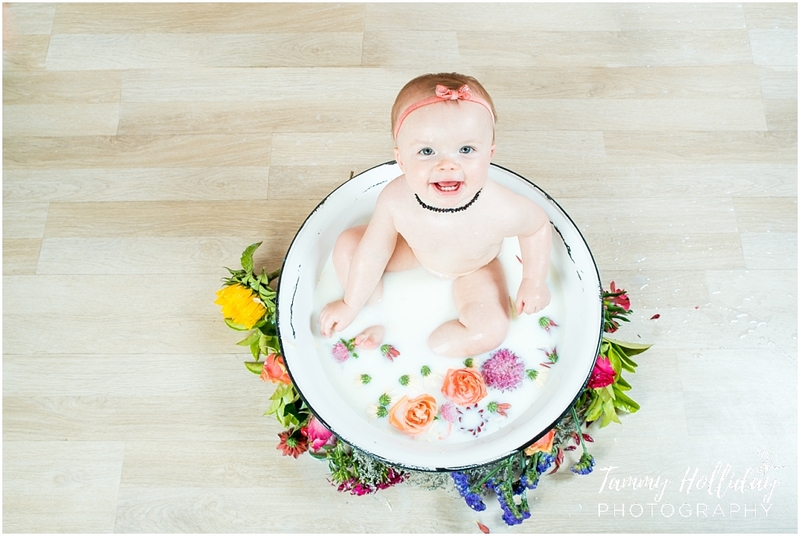 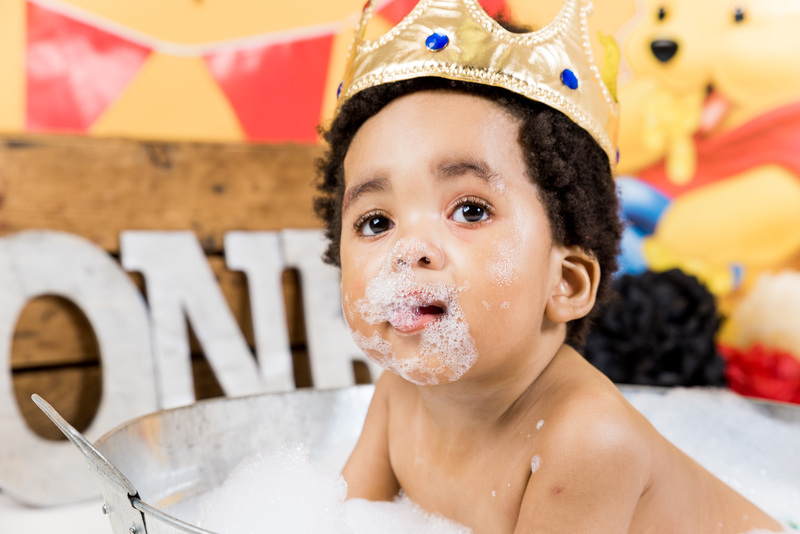 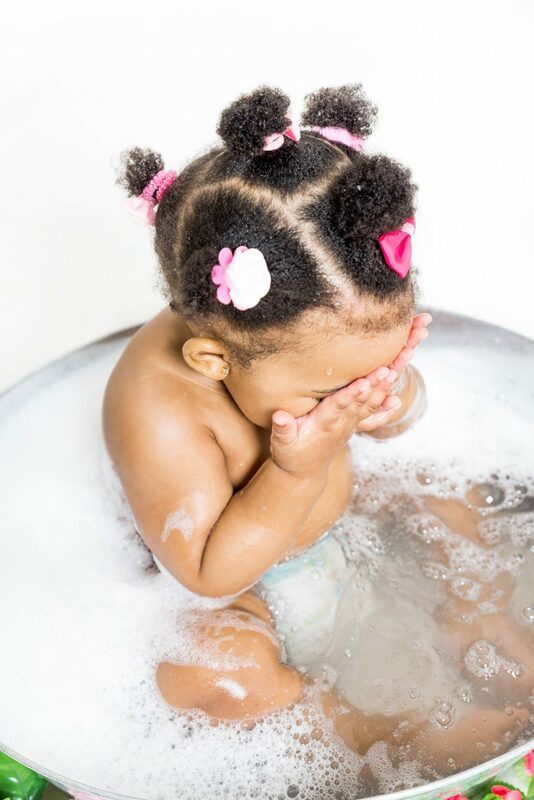 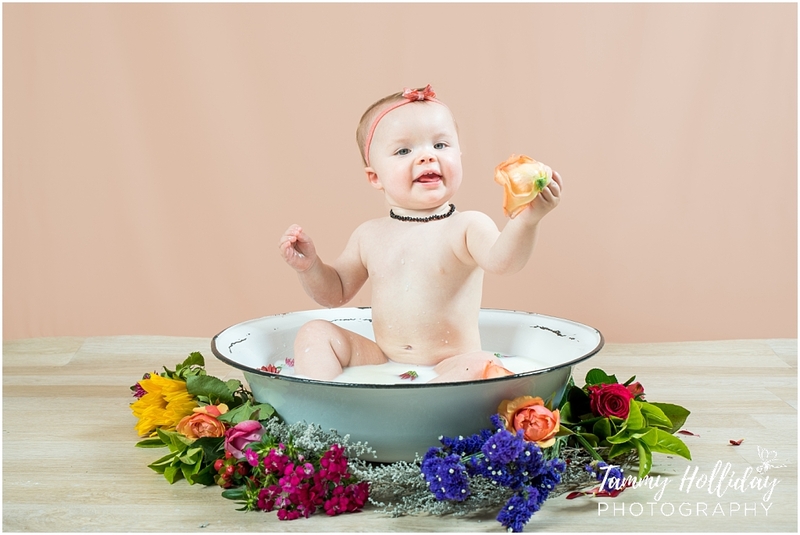 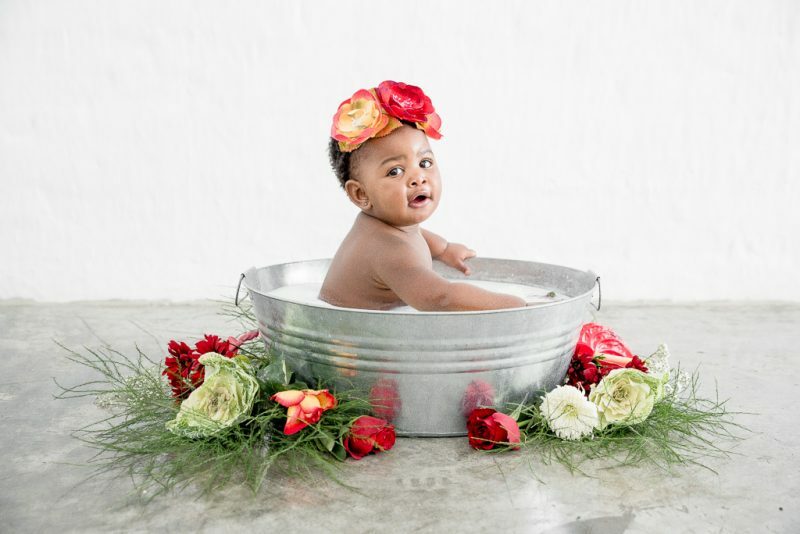 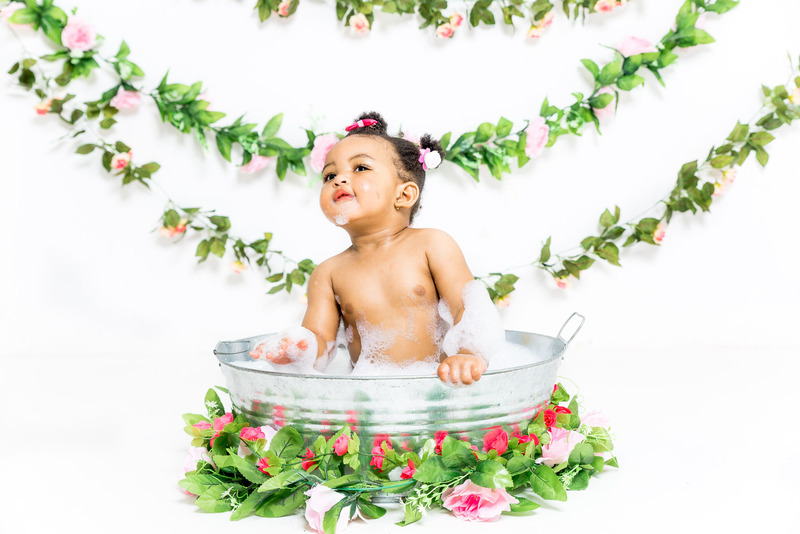 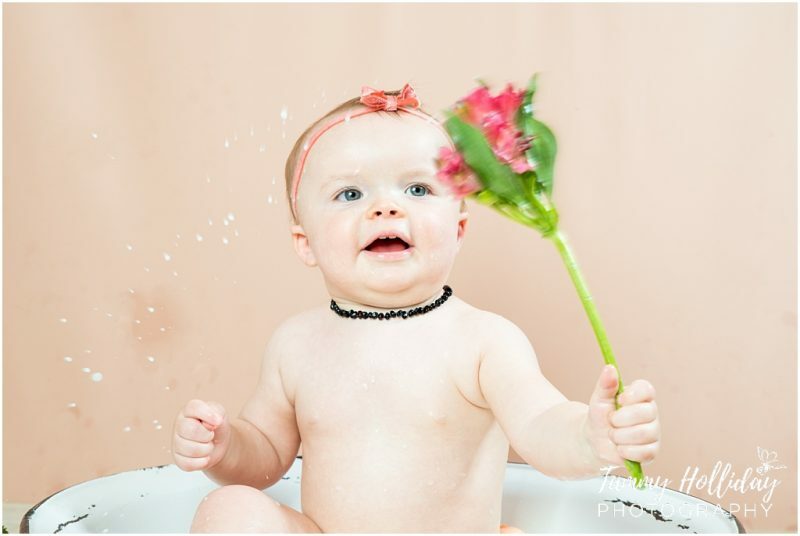 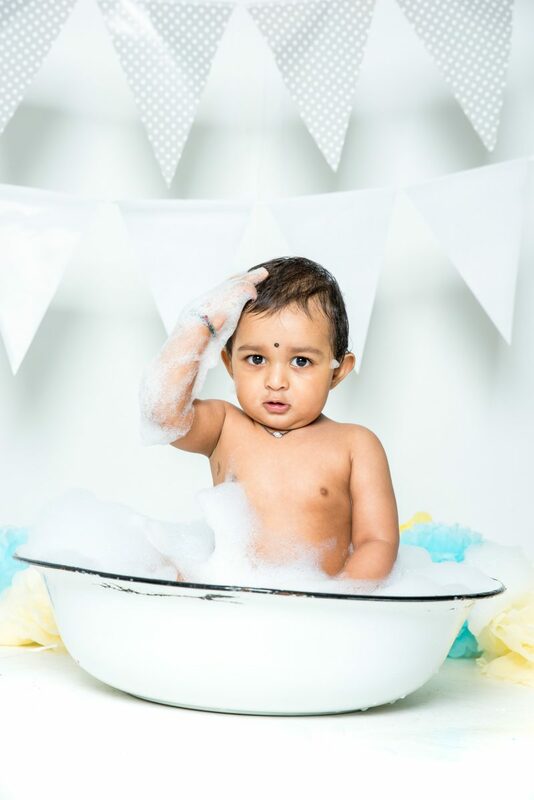 How about a milk bath session to celebrate your baby’s milestones and add to the fun? 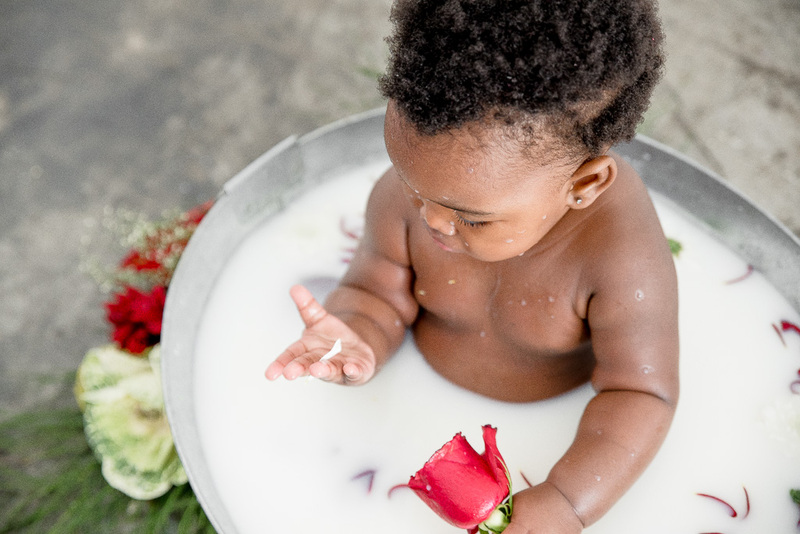 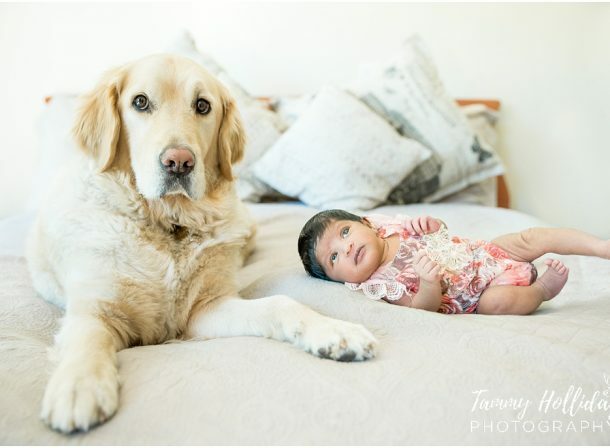 There is something about the pure white colour of milk that puts the focus on your precious angel. Go on, take your spin on this wildly popular trend, and let me show you just how fabulous it can be!